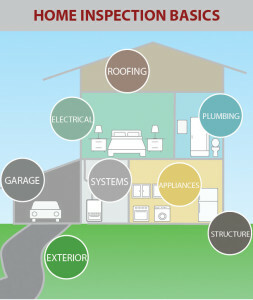 Every home inspector should complete the home inspection basics. Make sure your home inspector provides a written home inspection report for each of the components of the home. 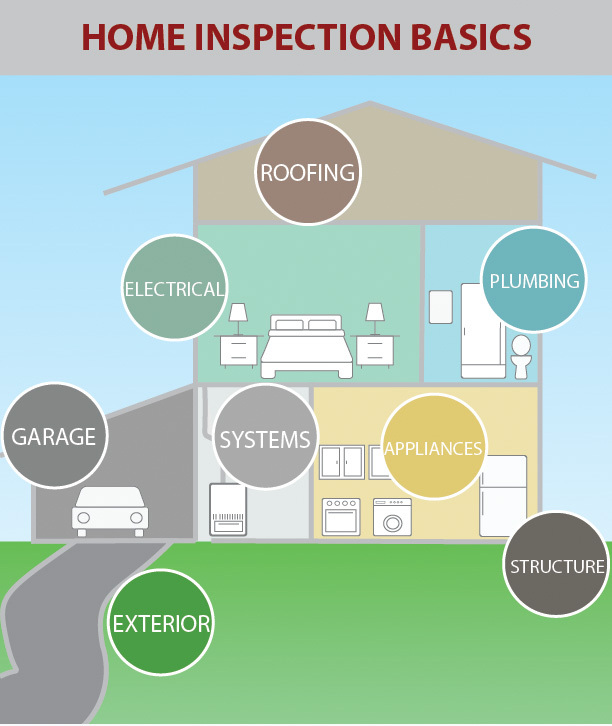 Structure: The structure is arguably the most important part of a home inspection. Checking the construction of walls, ceilings, floors, and roofs is critical. This also includes inspecting the basement, crawlspace, or foundation. Nothing is more costly, or potentially dangerous, than a structural issue. Exterior: Inspecting the exterior includes reviewing wall coverings, drainage, sidewalks, fascia, trim, doors, windows, lights, and exterior receptacles (i.e., outlets). It also consists of reviewing the elevation to check for settling and sloping. Settling or sloping may indicate a foundation issue or sloppy construction. Roofing: Roof inspections consist of checking the roof construction, framing, ventilation, flashing, and gutters. No one wants to move into a home only to experience a leaky roof during the first rainstorm. Inspecting the integrity of any patching is also important. Plumbing: During the plumbing review, drain pipes, waste pipes, vent pipes, toilets, showers, sinks, faucets, and traps are investigated. Are the pipes lead? How big are they? Is anything leaking or dripping? All these details are important because they can turn into costly repairs later. Systems: Systems to go through include water heaters, furnaces, air conditioning, duct work, chimneys and fireplaces, and sprinklers. Making sure these big-ticket items work properly is essential. No buyer wants to move into a home only to replace the furnace or air conditioning unit a month later. Electrical: In the electrical inspection, the main panel, circuit breakers, wiring, grounding, exhaust fans, receptacles, ceiling fans, and light fixtures are all scrutinized. Electrical issues are scary for the lone reason that they can lead to fires. Making sure that all electric work is up to code is essential for safety. 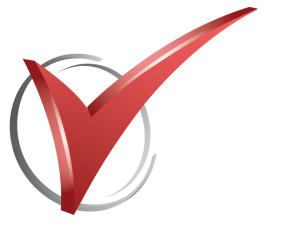 Appliances: The dishwasher, range, built-in microwave, garbage disposal, oven, and smoke detectors all need to be inspected. All appliances need to operate correctly simply for safety and comfort. Garage: If the home has a garage, the slab, walls, ceiling, vents, entry, firewall, garage door(s), opener(s), lights, receptacles, exterior, windows, and roof need to be reviewed. Garages tend to be places where homeowners store paints, toxic chemicals, and sometimes fire hazards. Making sure that these hazards and toxins do not become an issue inside the home is important.